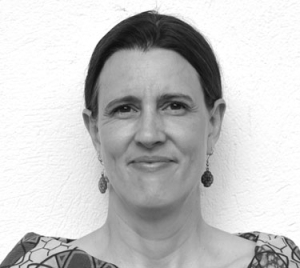 Laura holds a Doctor of Science and MPH from Harvard University’s School of Public Health, and has worked for over twenty years with global health organizations on issues related to access to health technologies and services, health systems strengthening, and universal health coverage. She has written a book (with Michael R. Reich) called Access: How Do Good Technologies Get to Poor People in Poor Countries? (2008). Since 1993, Laura has moved between sub-Saharan Africa (Kenya, Angola, Democratic Republic of Congo, and Burundi), Ireland, and New York which has given her insight into the social, political, and economic dimensions to access to health technologies and services at global, national, and local levels. 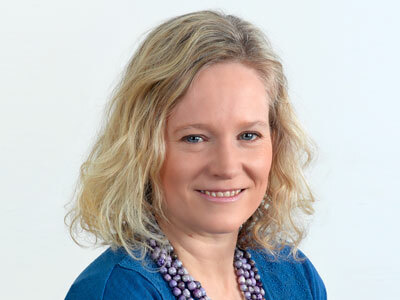 At Global Health Insights, Laura brings this multi-level perspective on access and health systems, as well as deep experience with case studies and other qualitative research methods. Laura has also taught at Columbia University’s Mailman School of Public Health on systems thinking in global health and is presently based in Libreville, Gabon. Beth has a PhD in Anthropology from Boston University. 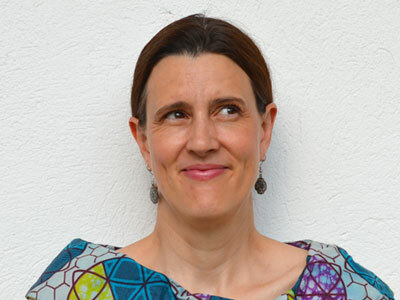 Her doctoral research focused on childhood and social, economic, and political change among Kisongo Maasai in northern Tanzania. Living and working for two years in a rural African community shaped her insight into the cultural, political, and economic factors influencing the provision and uptake of health technologies and services. Based in Africa since 1996 (Tanzania, Kenya, Uganda, Zambia, Egypt), she has since had wide-ranging, cross-sectoral experience working on livelihoods and health issues in numerous countries. In the health sector, she has focused primarily on issues of access to health technologies, health systems strengthening, primary care services and innovative health financing in developing countries, especially within initiatives focused on maternal and child health. 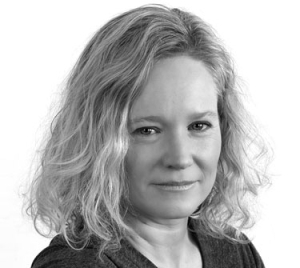 At Global Health Insights, Beth brings an interdisciplinary perspective and a strong capacity for synthesis, contextualization, and country-level analyses and case studies. She has lived in Kampala, Uganda since 2012.